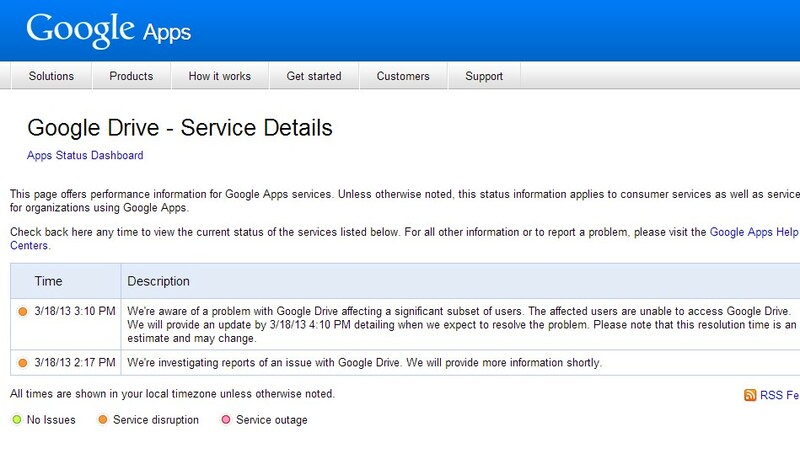 Right now there's a service disruption to Google Drive. From what I understand of the outage, from my experience, others at work and on twitter, is that working on already opened documents is ok. 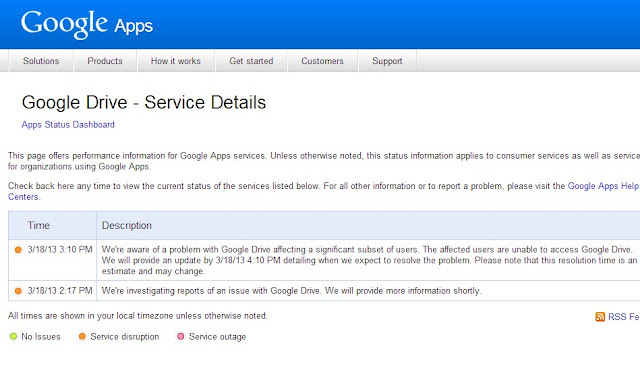 Listing type functionality seems and new document creation seems to be down. Not impacting everybody, but enough people as you would expect.